Join me at the legendary Cornelia Street Cafe for a reading from my newly released psychological suspense, The Memory Box on Wednesday, December 10th at 6pm. I plan to read the last chapter of the book which explains what’s going on with Caroline—the protagonist—why she doesn’t remember the devastating events of her past, why she’s had to Google herself to fill in the blanks, and pretty much all the mystery & suspense surrounding the “page-turner” that the San Francisco Book Review gives “5-Stars”— eliminating, for you, the need to read the entire book, which will save you at least the better part of a weekend. All that and a glass of wine for $8. How can you beat that? Of course I’m not going to read the last chapter. I plan to read something else. No, I haven’t figured out what that is yet. But—expect it to be so beguiling that you’ll want to get your own copy, right there, and read it from beginning to end as soon as you get home. Good thing the reading starts at 6pm, you’ll have plenty of time to read later that night. Oh, I wasn’t kidding about the wine, though—there’ll be plenty of that! Please come, I’d love to see you! 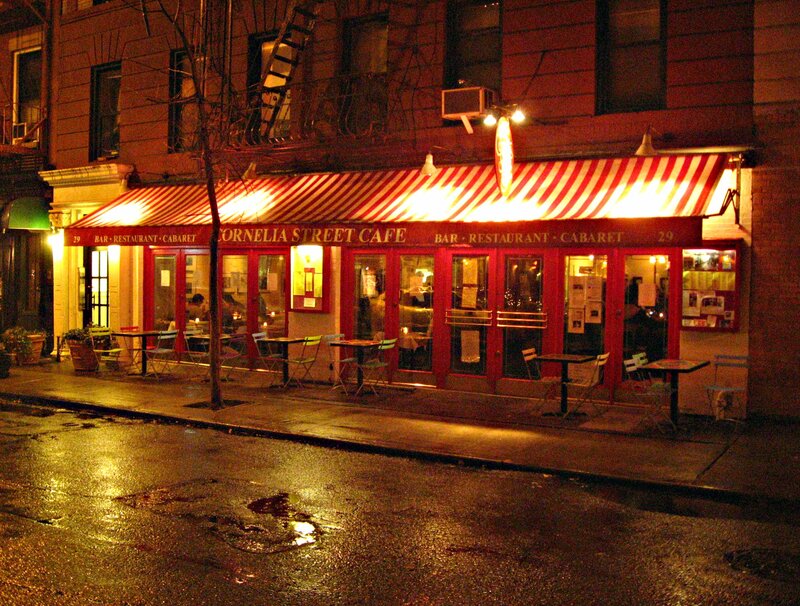 Click here for more info on The Cornelia Street Cafe. And, as an extra special bonus, fellow-writer, Jim Story, will also be reading from his forthcoming comic adventure novel, Problems of Translation. Check it out, y’all!